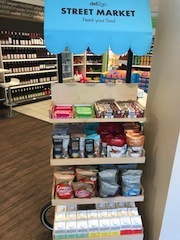 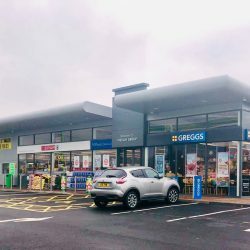 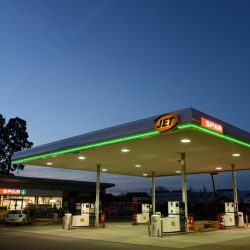 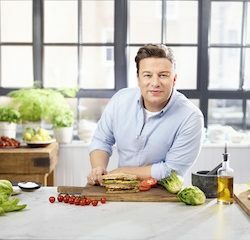 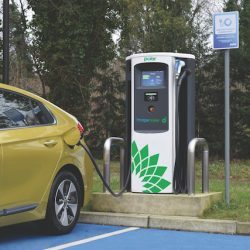 Demonstrating its long-term commitment to the UK fuel retail market, JET has unveiled a new image prototype at JET Abbeyside in Selby, North Yorkshire, one of the fuel brand’s new company-owned sites. 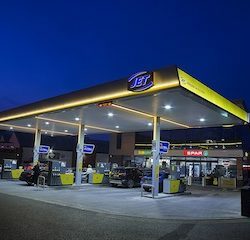 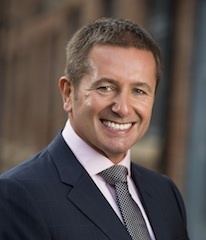 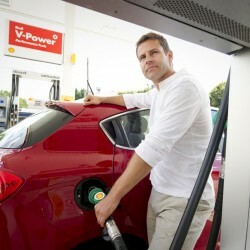 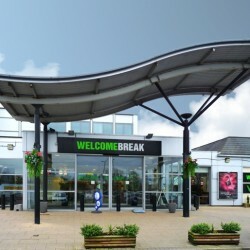 Rontec, one of the UK’s largest roadside retail groups, has agreed a new, £2 billion fuel supply contract with BP. 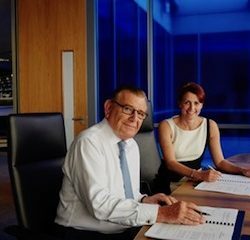 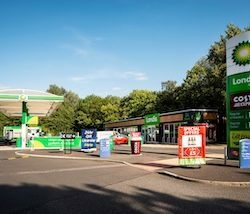 Top 50 Indies forecourt operator, Motor Fuel Group (MFG) ended 2017 with another acquisition to grow its vibrant UK network. 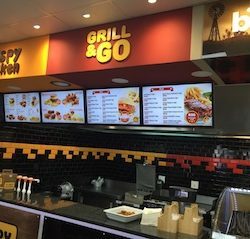 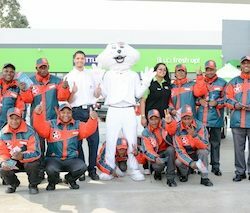 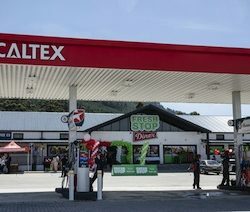 FreshStop, the fastest growing 24-hour convenience store retail brand in South Africa, is shaking things up for Eastern Cape community residents with the opening of its 230th national store on Thursday, 18 August 2016 at Durban Road, Northcrest in Mthatha. 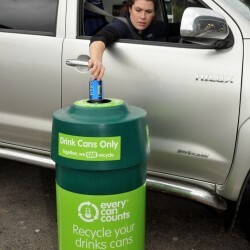 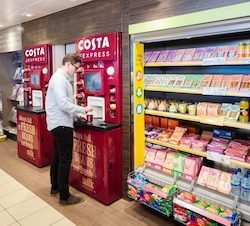 The Chartman Group, with the support of recycling programme provider Every Can Counts, has introduced drinks can recycling facilities at its award-winning flagship petrol forecourt as part of a pilot scheme for the forecourt sector.